This week the coach has a logic problem and a time problem. Four people meet and make the following statements. Person 1: One or more of us are lying. Person 2: Two or more of us are lying. Person 3: Three or more of us are lying. Person 4: All of us are lying. 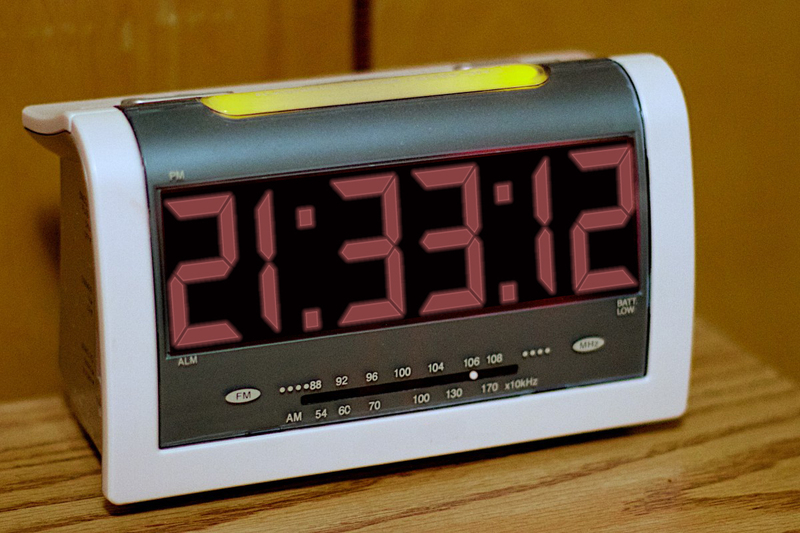 A 24-hour digital clock occasionally shows times that are palindromes such as 0:34:30, 21:33:12, and 1:20:21, if we ignore the colons. What is the smallest interval between two such times? In Staircase Numbers, A = 10,203,040,506,070,809 = 1,202,337,603 × 8,486,003 and B = 90,807,060,504,030,201 = 995,465,061 × 91,220,741. In Arithmetical Question, the number of seconds in 6 weeks is exactly the same as 10 factorial. The prime factorization of A is 32 × 83 × 102241 × 133,593,067. The only way to get a 10-digit factor is from 9 × 133,593,067 = 1,202,337,603, giving A = 1,202,337,603 × 8,486,003. The prime factorization of B is 32 × 229 × 547 × 883 × 9,277 × 9,833. The 8-digit and 9-digit factors must both begin with 9 and the 8-digit factor is given by 9122 × 9833 = 91220741, so that B = 995,465,061 × 91,220,741. The number of seconds in 6 weeks is 6 × 7 × 24 × 60 × 60 = 3,628,800 = 10 factorial.